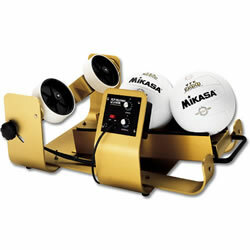 With a bold red, black, and white design, Mikasa's VFC250 is the professional game ball that won't soon be forgotten. 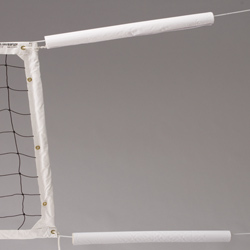 Sewn from prime Japanese leather, this indoor volleyball gives you all the power you need with a softness that adds an element of touch to your game. 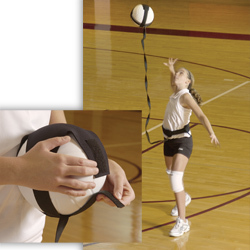 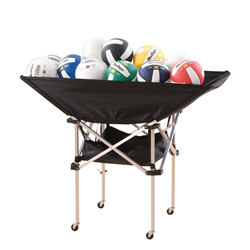 Approved by the United States Volleyball Association, the ball is regulation tournament size and weight and features a three-year warranty.